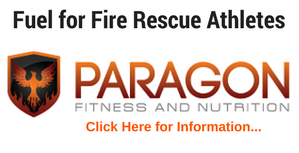 Get "Firefighter Fit" and Give Back…Now is the time! Ultimate Fire Athlete Workout and the National Fallen Firefighter Foundation. Have you heard about the Cold Water Challenge? Basically, its a challenge by firefighters to each other to video themselves taking a cold bucket of water to raise funds for the National Fallen Firefighter Foundation. Well, recently my crew “called” me out… and I wimped out. So, I decided to contact the NFFF and do one (or many) better. For the next week, I will donate $10 (which is my profit) for each Ultimate Fire Athlete Workout Program sold! What is the Ultimate Fire Athlete Workout? 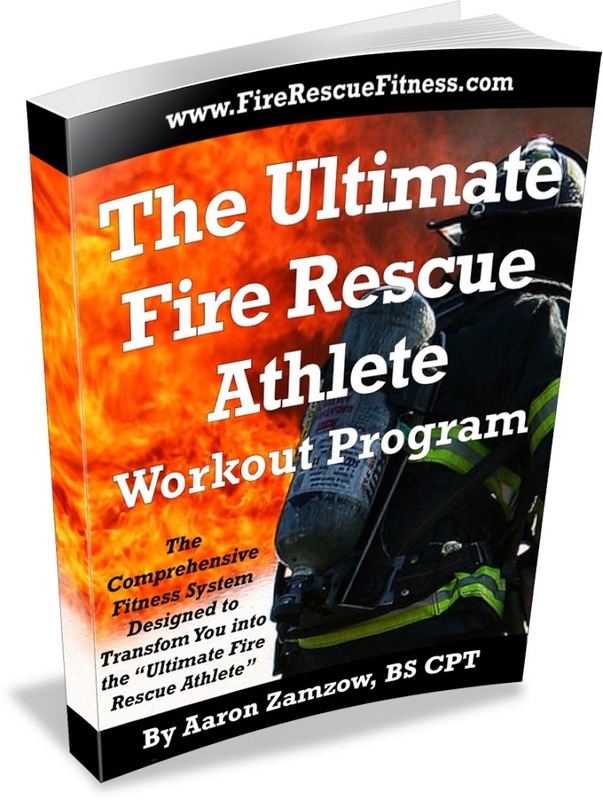 It is the most comprehensive, efficient, effective program for fire rescue athletes. 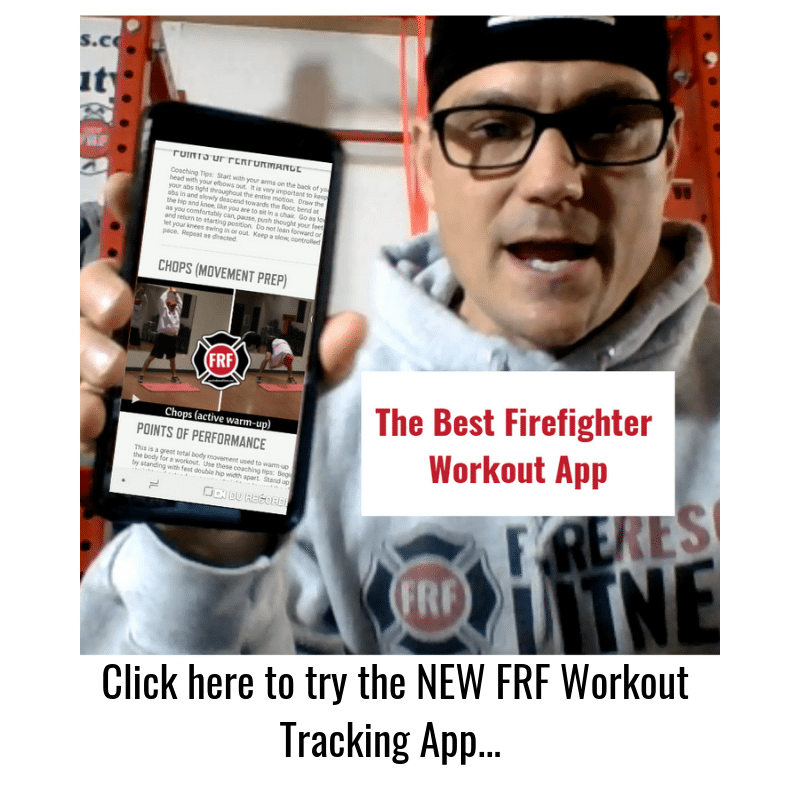 The program includes 12-weeks of strength workouts, exercise videos, eating guidelines, fire-ground workout options, crew workouts, cardio interval workouts along with printable guides and mobile pdf versions….and much more. Speaking of challenges, here is one of the many challenge workouts you will get in the Ultimate Fire Athlete Program. Give this one a try- The Firehouse 300 (one of the more popular workouts last year). 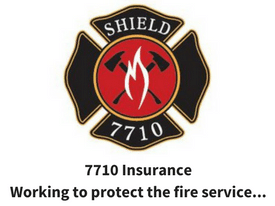 Together we can create a healthy culture in the fire service!